Worthington Chrysler Dodge Jeep Ram in Graham, Texas is the place to be to lease a new Ram pickup truck! Driver-friendly options await with our Ram lease plans, including ways to save with less mileage and ways to hop behind the wheel of a new Ram model year after year. With a Ram lease, you'll also avoid routine issues that come up with buying a used vehicle. If you like the idea of saving money, leases require a smaller down payment and lower monthly payments than a traditional auto loan. For more information and best practices on how to save with a Ram lease, reach out to our finance team at Worthington Chrysler Dodge Jeep Ram today! The entire Ram pickup truck lineup available at Worthington Chrysler Dodge Jeep Ram in Graham, TX is second to none when it comes to toughness and reliability. 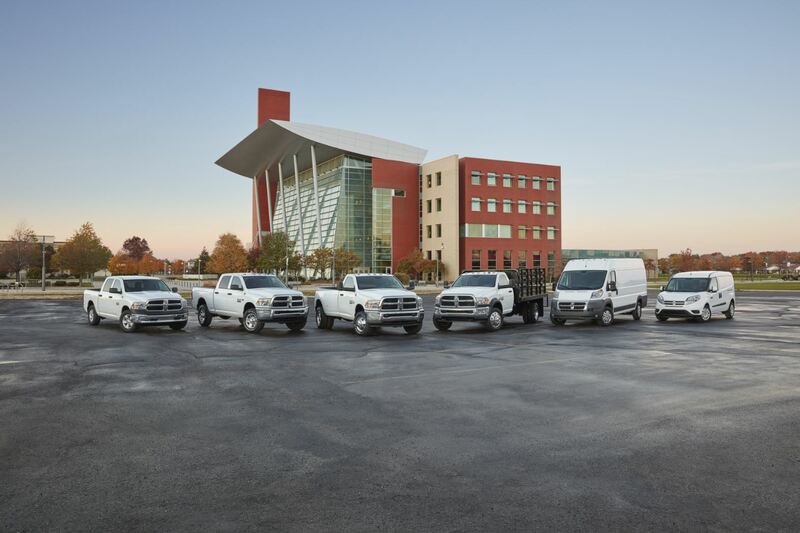 The Ram 1500 light-duty pickup is a more efficient option ready for heavy lifting and daily commutes alike. In need of more power? Try out the Ram 2500, loaded with a spacious interior and powerful engine ready to help tow your family's heaviest toys. Finally comes the Ram 3500, a heavy-duty pickup crafted for those days on the job when second-best just won't cut it. Hustle into our showroom in Graham, TX today to schedule a Ram test drive! With Worthington Chrysler Dodge Jeep Ram in Graham, TX, you can rest assured we'll get you the very best deal on your next Ram lease. Choosing a lease means choosing financial flexibility and lower payments, and our finance experts are here to work with your credit history and assess your trade-in value to make it happen. Don't break that bank as you leave our lot. Contact our team in Graham, TX today to get started!